The model number of the P30 Pro is VOG-L29, which comes standard with 8GB RAM, 128GB or 256GB ROM, and supports up to 256GB memory card. 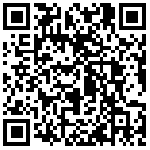 In addition, there is a MAR-LX2 in Indonesia's network data, which may be P30 Lite (domestic corresponding nova 4e, Ministry of Industry and Information Technology into the network model MAR-AL00, released on March 14). The network logo only mentions support for 4G networks, I don’t know.HuaweiWill there be a special edition that supports 5G networks? In addition, storage space may be different in different markets, and the general bank is often richer than other regions. 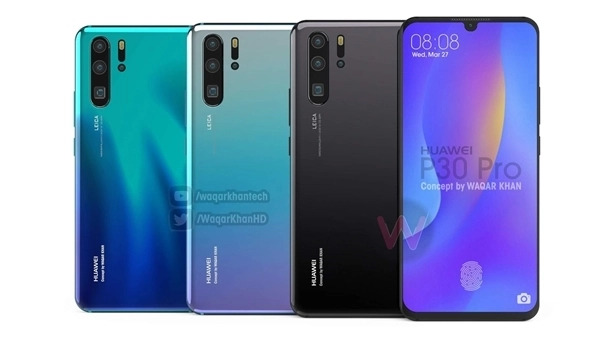 At present, Huawei has confirmed that the P30 Pro will be equipped with a rear-facing camera with a periscope structure, which has super zoom capability, and the night shot effect continues to increase significantly. 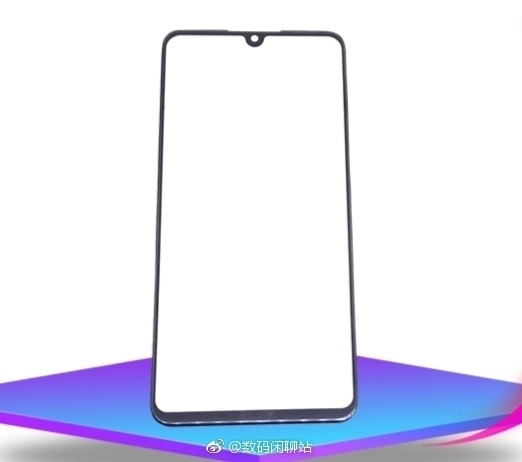 A large number of rendered images show that the front of the P30 Lite/P30/P30 Pro is a water drop screen, but Lite is the back fingerprint and the rest is the screen fingerprint. In addition, only the P30 Pro is equipped with a rear four camera.